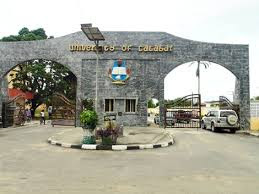 A student was on Tuesday shot by fleeing cultists at an area designated as ‘love garden’ inside the University of Calabar, hostel area. 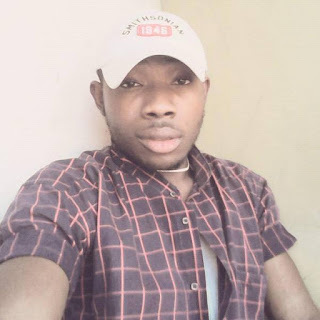 The shooting came on the heels of heightened clash between KKK and Vikings that has claimed the lives of at least 13 persons following the assassination of a lecturer in Department of Accounting, University of Calabar, Dr. Emmanuel Igbeng. The state Commissioner of Police, Hafiz Inuwa, disclosed that the unidentified student that was shot was rescued and rushed to a hospital, adding that the victim was responding to treatment. “At UNICAL hostel, some students were shooting; they shot somebody, but the person did not die. Some of the cultists were arrested and recoveries were made in the process,” he said. The Public Relations Officer of UNICAL, Eyo Effiong, in a statement, said two out of the fleeing cultists were apprehended by the institution’s security team. Effiong gave the names of the apprehended students as David Charles Job and Godwin Okpomo. He said, “It should be noted that for the past few days, incidents of violence leading to loss of lives have been reported in Calabar. This, we gather, stemmed from the resurgence of cult rivalry among alleged cult groups in the city. “Acting on the strength of a reliable intelligence tip-off that some of the cultists, in a bid to escape from their ‘perceived enemies’ had sneaked into the campus, the Chief Security Officer and his team went on a ‘stop and search’ mission round the campus.